I will warn you before you even look at this blog post. 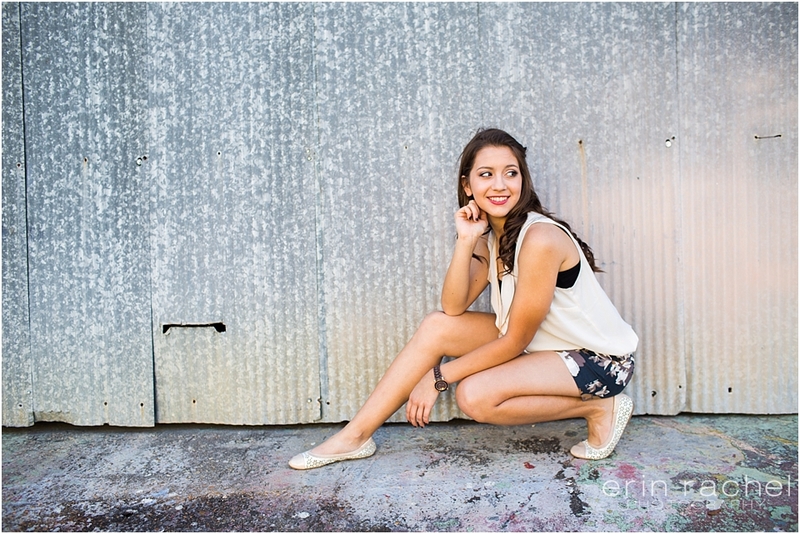 This senior and I had a blast…and it’s a super long blog post! 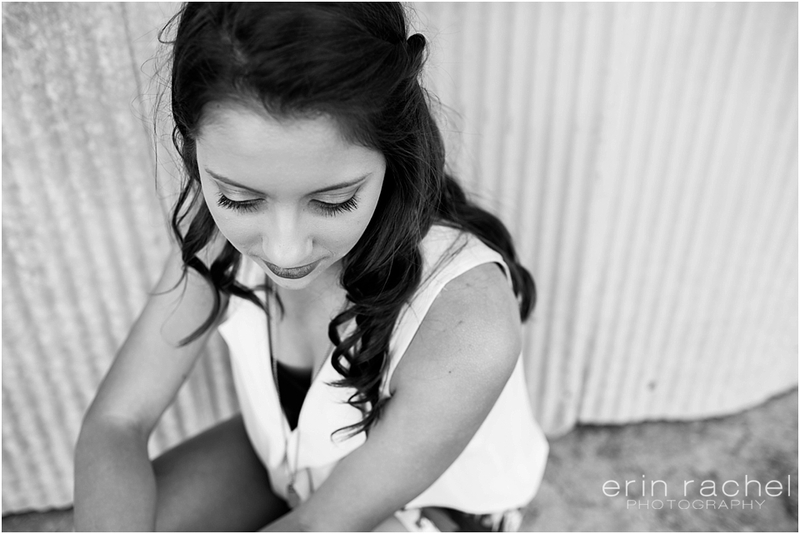 Grace and I met up in Picayune for her senior pictures last week. 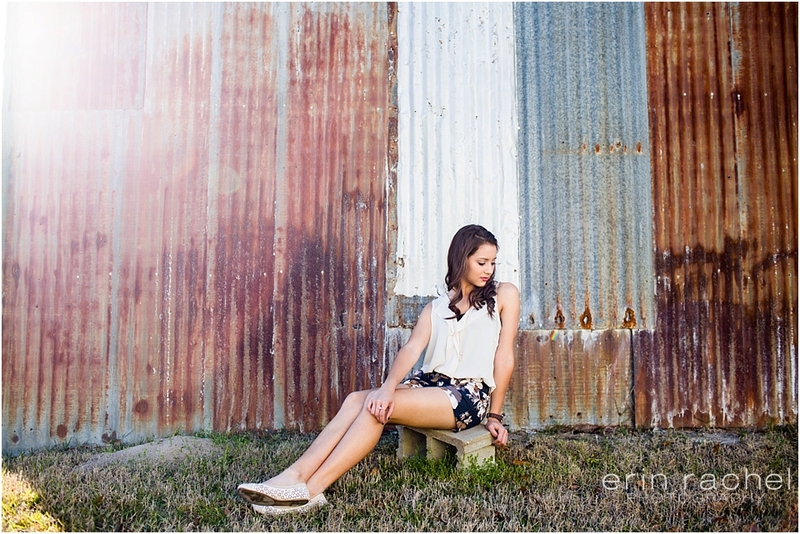 It was a gorgeous afternoon and the sunlight was divine, I couldn’t have asked for better! Let’s rewind many years back…I’ve known Grace since she was in, well I’m guessing here, but about 3rd grade. Over the years I’ve had the privilege to see her grow up…see her serve the Lord…see her serve others…watch her from one season of life right into the next. It’s really been a privilege and an honor…her personality is so vibrant, fun and sweet. Over the years we’ve had many fun memories together and this was just a cherry on top!! Love you Grace! I am excited to see what the Lord does in her life and how she can make a greater impact for His glory and His kingdom!